Lauren Haley is the Sales and Marketing Coordinator at the Great Game of Business. 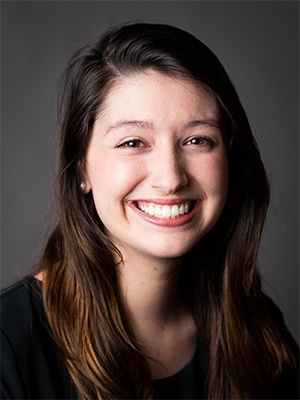 Lauren holds a Bachelors of Arts degree in Marketing from Benedictine College in Atchison, Kansas. After her internships at 417 Magazine and MGP Ingredients, she joined the Great Game team in 2018. Her role at GGOB includes bridging the gap between sales and marketing. She frequently works with the Great Game blog and assists members of the sales and marketing teams.